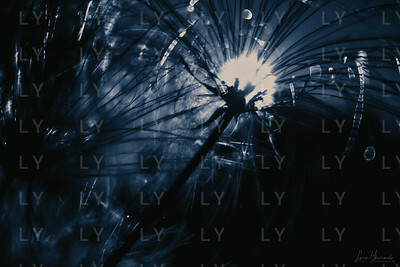 A collection of abstract photography. Also done in the style of aberration photography. 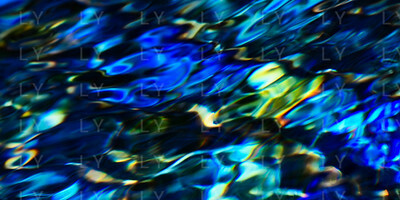 An abstract photograph done where chromatic aberrations become part of the composition. An abstract photograph where chromatic aberrations are enhanced and become part of the composition. 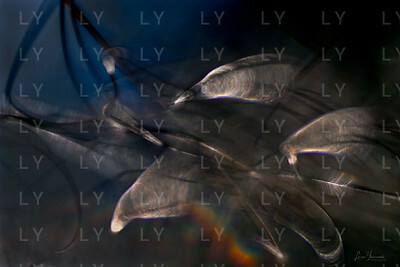 A photograph of a refractive piece of plant material where chromatic aberrations are being triggered at its sharp edges. Another photograph from the fountain by the rose garden in South Coast Botanic Garden. It has brightly colored tiles in it and a delightful spot to take abstract shots like this.